MONTGOMERY, AL (WSFA) - Some big-name artists have been announced as performers for a concert to celebrate the grand opening of the National Memorial for Peace and Justice. 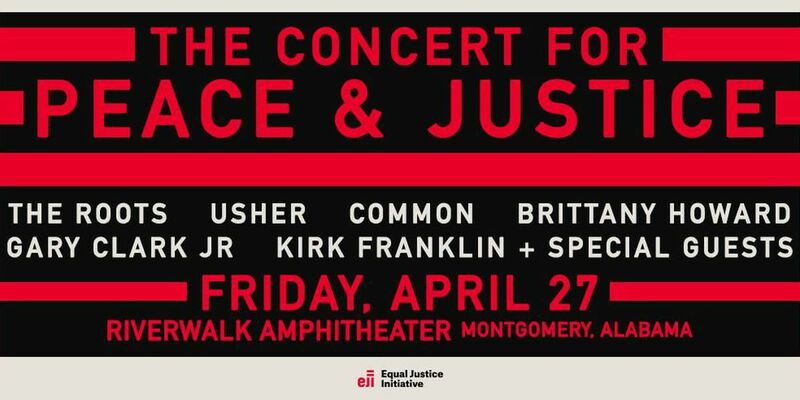 According to the Equal Justice Initiative, the concert will feature performances from popular artists such as Usher, Common, The Roots and Kirk Franklin, just to name a few. 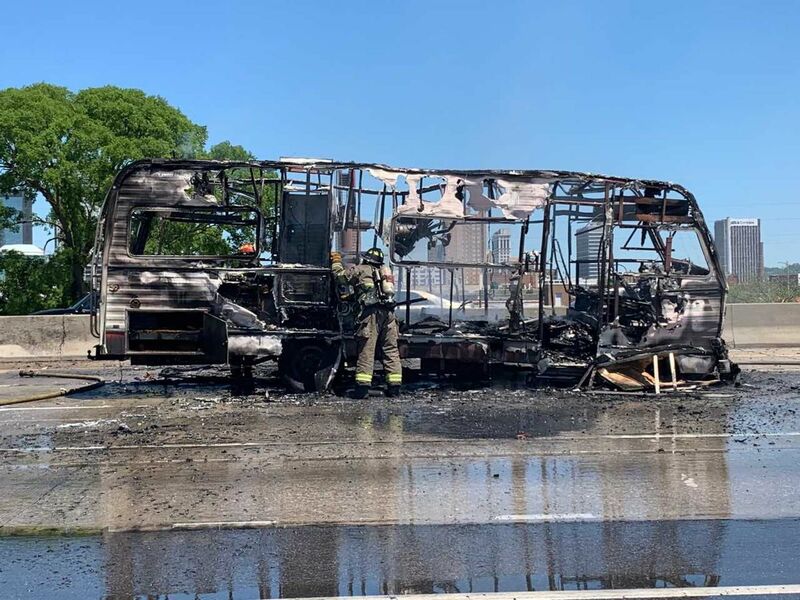 The concert, which is being held in conjunction with the memorial's grand opening, is set to take place at the Riverwalk Amphitheater on April 27. Doors will open at 6 p.m. and the show will take place at 7 p.m.
Tickets will start around $50 and can be purchased beginning Friday. For more information about the concert, click this link. EJI is also hosting a two-day summit for the grand opening on April 25 and 27. 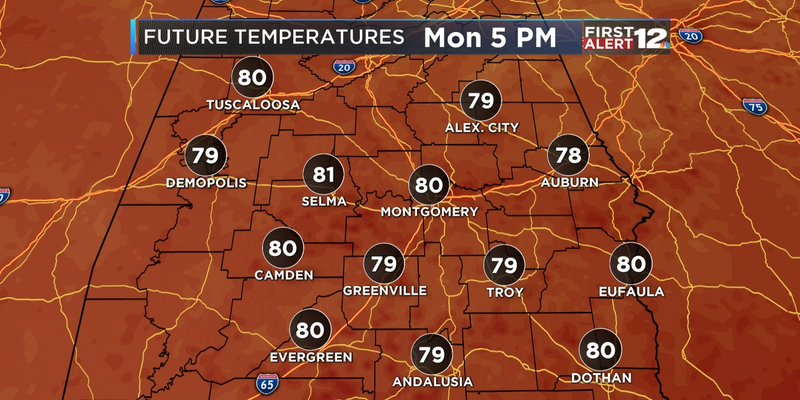 The summit will feature a grand opening ceremony at the Montgomery Convention Center with U.S. Congressman John Lewis and performer Bebe Winans. For more information about the summit or a list of events, click this link.